This E3 has been anticipated as viewers wait for a closer look at the Playstation 4. Not just game wise, but aesthetically too. How will the next gen box from Sony actually look? It is a box for sure, but it looks fantastic. It carries elements of matte as well as shiny, and I think it perfectly suits the next generation perfectly. Pricing is still to be announced, but we will let you know as soon as we do! 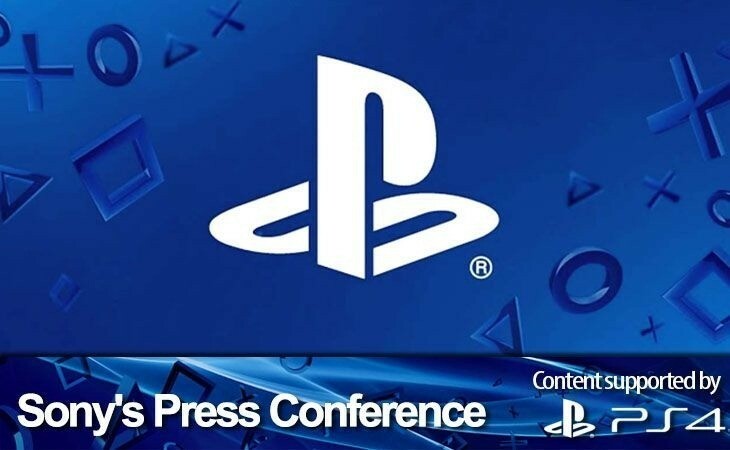 Sony is one of the largest entertainment brands in the world, and this does not only mean in the sense of gaming. The Playstation 4 will have access to much content from Sony Pictures, including movie, series and music. Video unlimited and Music unlimited will be available from day one, allowing access to the latest video and music content. Not only is the PS4 a gaming console, but it does have the multimedia capabilities. A nice addition to any gamers living room. Moving away from non gaming stuff, what games will the Playstation 4 offer? There are over 30 PS4 titles currently in development, with 20 set to be available by the end of the year. Out of those 20 titles, 12 of them are brand new IP’s. Following up is a minor look at 4 of the already announced PS4 titles, including the new Killzone: Shadow Fall, Driveclub, Infamous: Second Son (which is my favourite of the lot) and finally, Knack. All of these games look fantastic, and I’m fairly certain that at least one of them will appeal to the majority of gamers (depending on their personal preference obviously). If not one, I’d say all of them. All games apart from Infamous will be launched with the PS4. Infamous will be launched in the first quarter of 2014.